Interested in organising an event at Stoughton Grange? We are looking for event companies to work alongside us to put popular events on at key times of the year. 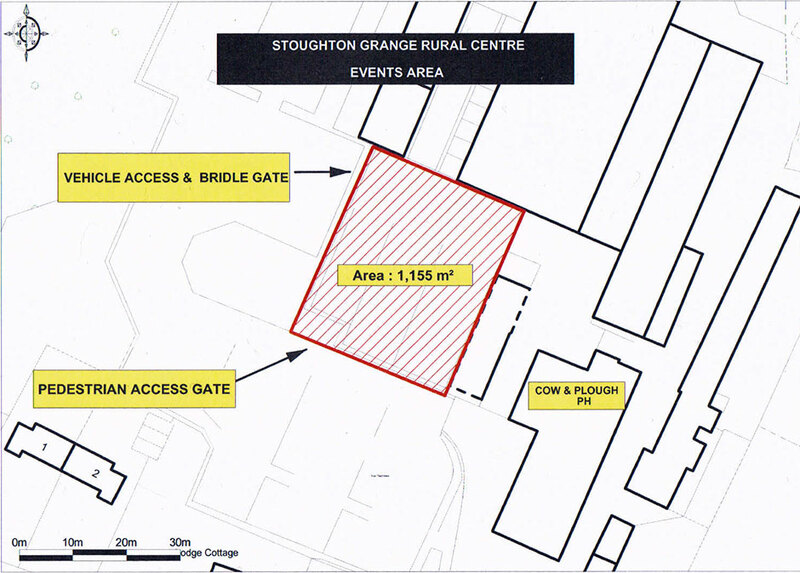 Events must be complementary to Stoughton Grange Rural Centre and bring fun and interest to people in the local community and more broadly across Leicestershire. Located in the heart of the site, we are currently creating an Events Area of approximately 1,155 sq m (0.28 acre) to hold a range of events throughout the year. The area will have a concrete hardstanding area fenced off from the main car park to create a safe and secure vehicle free area. Anyone interested in joining us please contact our managing agents Innes England.